02/07/2019 A sales campaign involves hitting different factors on different fronts. However, we have to realize that in this day and age, the digital front is one area that you really have to pay attention to. 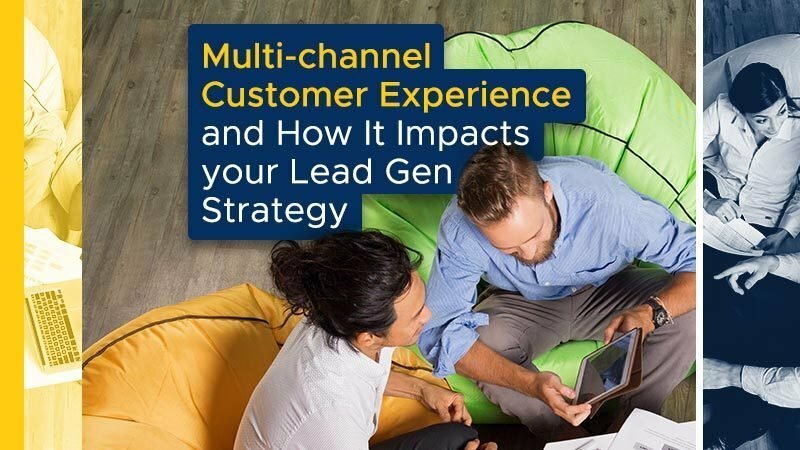 There are a lot of things that you can deploy in order to boost your multi-channel customer experience and all of these contribute to the end of goal of maximizing your lead generation strategy. Why Digital Lead Generation?The attention of people is getting shorter and shorter as the years age. What meant minutes to get the attention of an audience a few years back is now down to at least 8 seconds according to studies. Simply put, marketers have to be keen in coming up with a digital customer experience that will generate immediate positive responses from the target audience. It gives companies the ability to track and monitor customer behavior at various digital touchpoints.Generating helpful vital information about your potential customers is of utmost. Digital customer experience has the ability to measure and constantly keep an eye on the preferences and buying behavior of the target market. This information may include basic demographic snapshots, basic contact details, common responses to marketing initiatives, lifestyle, the usual time of social media usage, preferred account to use, history of past transactions, and possible communication history with the brand concerned if applicable. An effective and well planned digital experience platform should have the capacity to gather all of these data and give each significant department of your business access to them. Having this kind of technology working for your business gives you an undeniable edge over your competitors. It also means that the departments involved in the operation are seeing one and the same data that are constantly updated. Imagine being able to grow your business steadily just by using this wonderful piece of technology made available to this present generation. The brand makes a lasting impression on the target audience.When intending to give your potential clients a digital customer experience, naturally, you would want to make such a massive impression that they will never forget your brand. Making a lasting impression also means establishing a certain degree of connection with the clients enough to make them go to the next level – customer engagement and conversion. At the end of the day, you would want your target clients to make an action concerning your brand. The business is able to offer customers several choices of services that are suited to their situation.Your target client can choose to either use web chat, video or voice options in order to understand your product better. Whatever is most comfortable to your potential client is made available to them and made even more accessible and easier. Integrate your marketing tools.An integrated marketing data will benefit your business in more ways than you care to imagine. When you think of integrating your available marketing tools, think of efficiency and a high success rate. These two will be made possible because your different departments will be working faster than usual because of the convenient availability of updated data. Know what your customers want.Before you think of even starting to design your digital customer experience, it pays to know what thrills them in the first place. 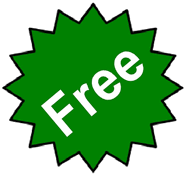 You should know by now that some approaches you use with an older age group do not work well with a younger bunch of people vice versa. Do your homework and study what keeps them interested. It pays to be prepared. You are not only saving time, you are also saving on your monetary resources when you hit the target right where you should. Get your people on board.Your whole team should be clear about your objective and plans. Some initiatives do not work out well simply because not everyone on the team is on board. Meaning, there is a tendency for business leaders to overlook the importance of communicating strategies and timelines to members of the team who should be in the know. Educating your whole team about data analytics, for instance, equips them to be able to respond, plan out, measure, and process data properly. If some member of your team does not have an appreciation of basic customer data such as buying behavior, this can be a big blow to your business eventually.